Brand new designer villa with stunning views from a fantastic hillside position in El Madroñal. Beautiful modern villa in Benahavís with fantastic views of the Costa del Sol. 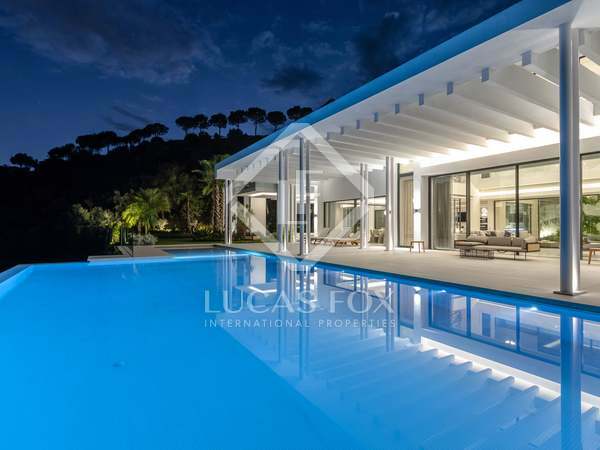 Exceptional contemporary villa with panoramic views for sale in La Quinta, Benahavís. 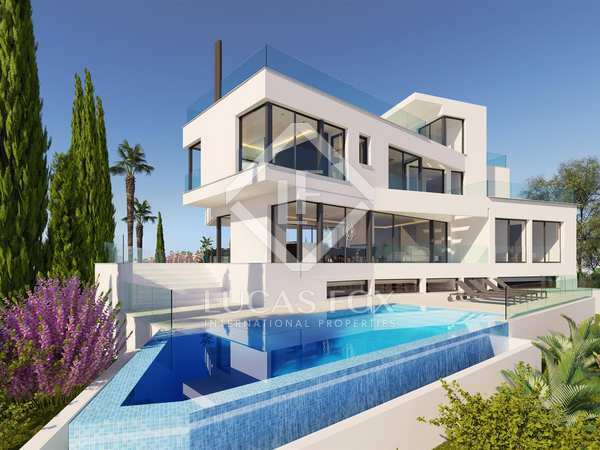 Outstanding luxury mansion on a large flat elevated plot with views of the sea and Gibraltar in Marbella Club Golf Resort. 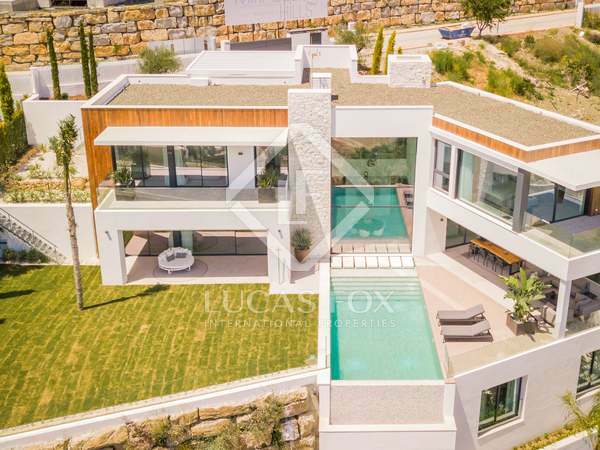 Beautiful contemporary design 6-bedroom villa with airy open plan interiors and an impeccable level garden and pool with breathtaking views of the surrounding hills. 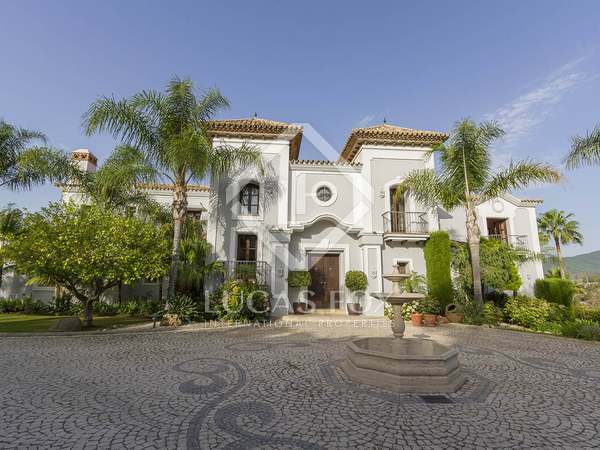 Stunning designer villa with excellent outdoor space, for sale in Los Capanes del Golf, Benahavís. 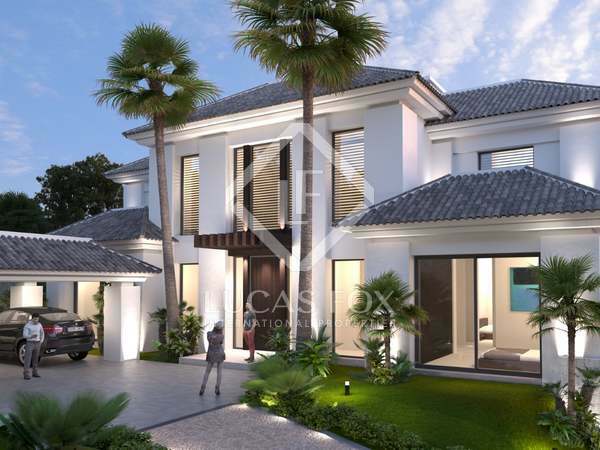 Spectacular 7-bedroom villa with luxury finishes and beautiful exteriors. Excellent hill-top villa for sale with panoramic sea and mountain views in the exclusive Marbella Club Golf resort. Elegant, fully furnished family home with sea views, for sale in Los Flamingos Golf, Benahavís. Stunning villa for sale in La Quinta Golf & Country Club with modern interior design and excellent entertainment & spa facilities. 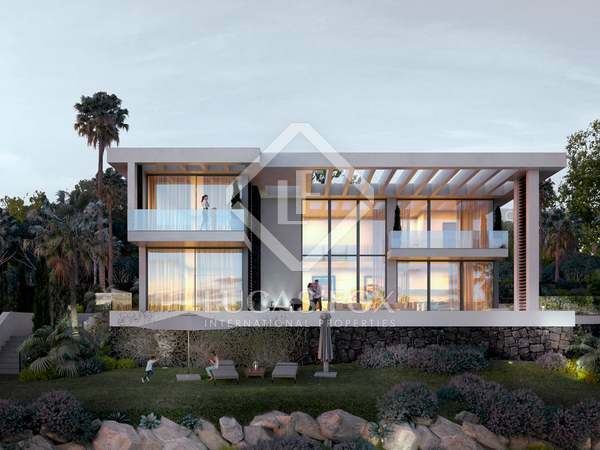 Plot for sale with a customisable project to build a luxury villa in Los Arqueros, Marbella. 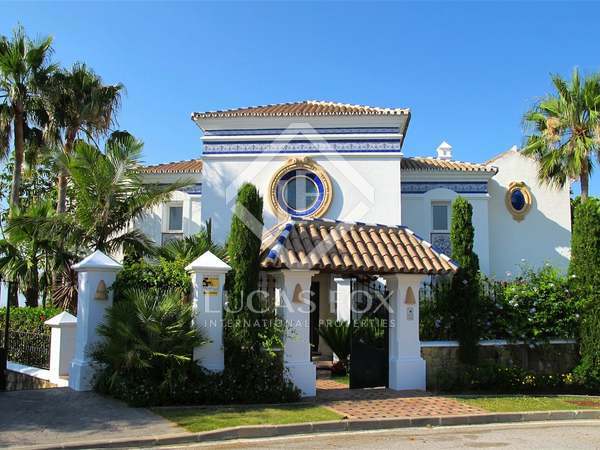 Traditional villa for sale in La Quinta with a self-contained apartment, home cinema, gym, sauna and steam room. Sensational new 5-bedroom villa on a south-west facing plot in the prestigious La Alqueria residential area, just a few minutes away from Puerto Banus and Marbella. 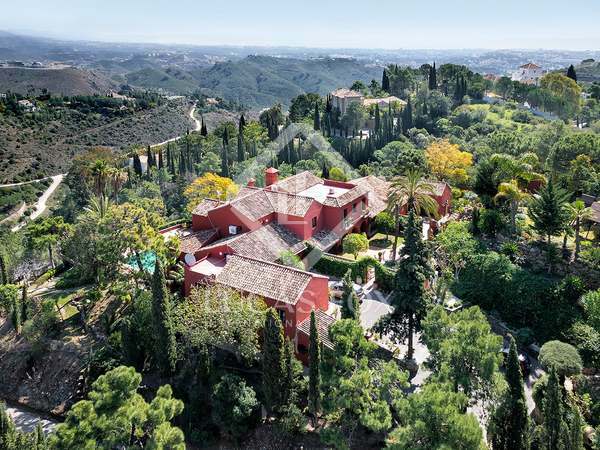 Stunning classic-style villa with a large garden and pool, overlooking the sea and hills in an exclusive Benahavis gated community. First line golf villa with sea and mountain views, for sale in Benahavís.